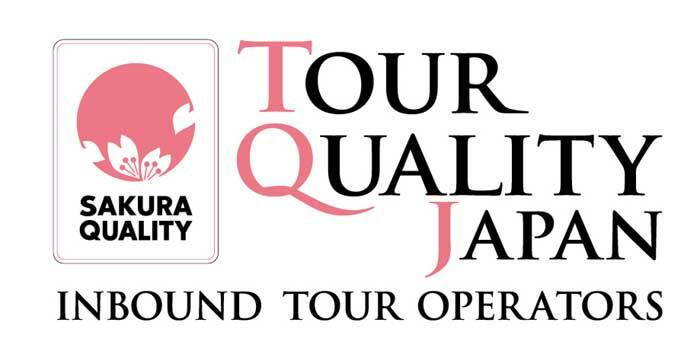 JATA (Japan Association of Travel Agents), the Ministry of Land, Infratructure and Tranport had established the JATA Quality Assurance System for all the Tour Operator on the past 1st June 2013. We are pleased to announce that Triangle Japan DMC Limited is one of the Land Operator who had achieved the Certification. In order to increase the quality of Inbound Tour Operator industry, this quality assurance system designed to assess the quality from 3 perspectives, which are, Legal Compliance, Quality Management and CSR. The introduction of this quality assurance system will help foreign tourists in Japan enjoy safe, secure, high-quality tours and help certified operators obtain customer’s business and trust more earsily. Japan Tourism Center, JNTO and JATA with the implementing of this policy, it will lead to achieving the target by facilitating the spread of safe, secure and good quality tours to Japan. Triangle Japan DMC Limited look forword to serve you better and do happy business with you again for now and in the future.